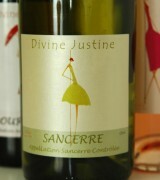 Divine Justine expresses her roguish personality with this wine from Sancerre. 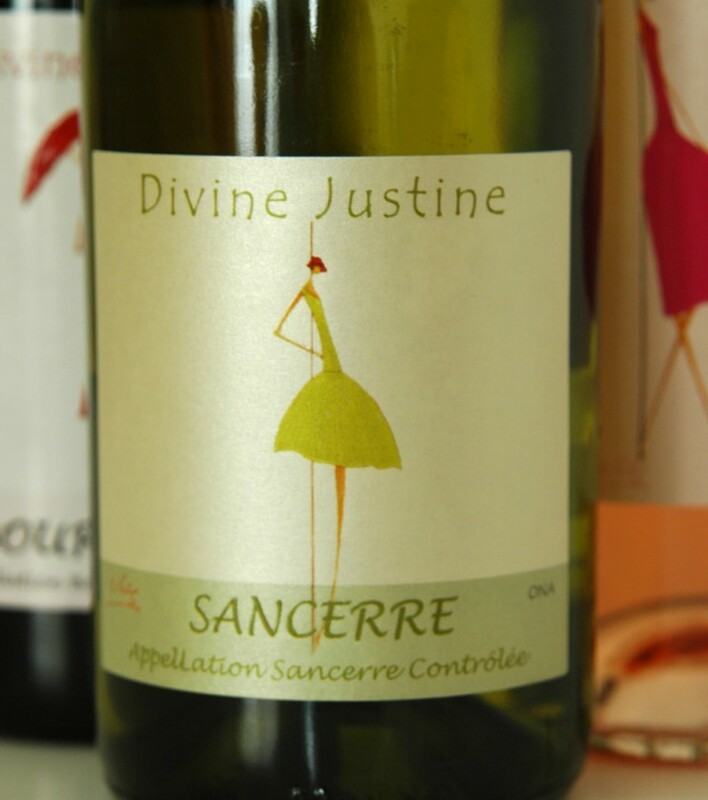 Typical of the appellation, Divine Justine Sancerre is dry and nervous in its first year. It becomes rounded month after month. The wine reveals floral notes and nuances of citrus fruits. It is a wine rich in mouth which is perfect whith marvelously fishes and shellfishes. Ideal with white meat and “Crottins de Chavignol". Proposed in aperitif, this wine will reveal force and generosity.